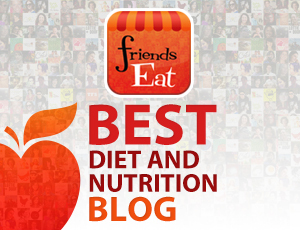 Happy Monday, y’all – hey, want some free Perfect Keto? I hope you have an amazing day planned for the 4th of July! Before you hit the road and take off from work, I wanted you to know Dr. Anthony Gustin is running his famous 4th of July sale. Starting NOW, you can get ANY single Perfect Keto item completely FREE when you order 3 or more products in the Perfect Keto store. It’s simple: Buy 3, get your 4 item FREE for the 4th of July. 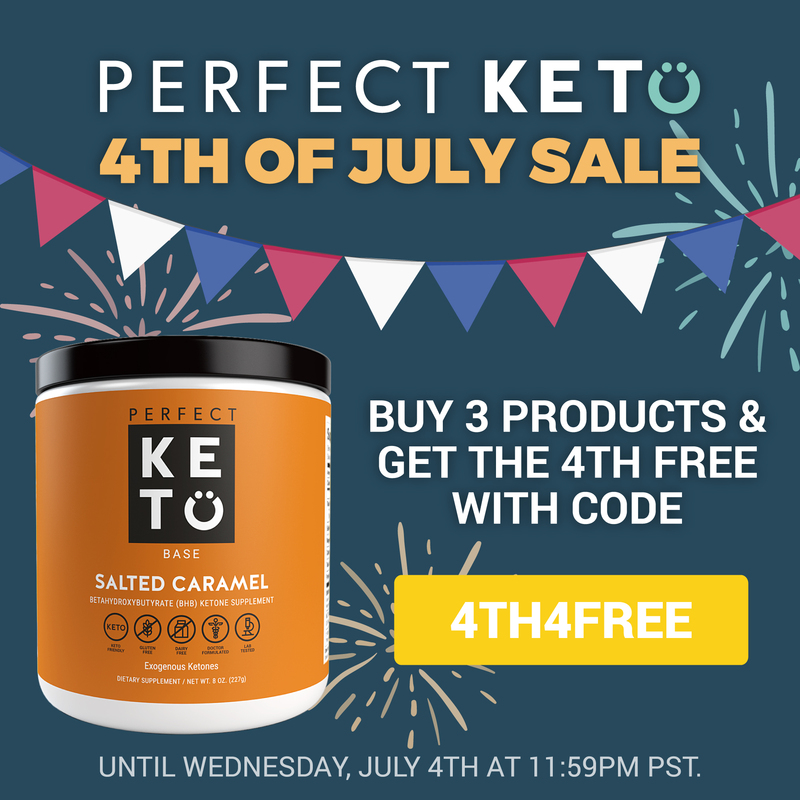 Just fill up your cart up with 4 of your favorite Perfect Keto products and use the coupon code 4TH4FREE at checkout. And your 4th item is completely FREE in honor of 4th of July. This sale ends July 4th at 11:59 PM PST — sharp.